 Join us for an All ACC Networking Happy Hour brought to you by the Chicago Carolina Club. We are bringing together ACC graduates from all years to welcome all the new ACC graduates to the Windy City. Come wearing your team’s ACC gear! Specials will include $4 domestic drafts and $5 well cocktails.